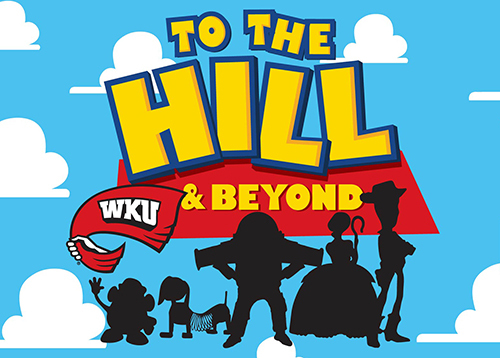 WKU students are revisiting a piece of their childhood with this year’s homecoming theme To the Hill and Beyond. WKU's Amy Bingham has more in this week's View from the Hill. Homecoming Friday schedule update: Friday night's Homecoming parade and Big Red's Roar will continue as scheduled; the Homecoming Concert in the Park has been canceled.